Bushido Kenkyukai is a traditional Okinawan Shōrin-ryū Karate school. Your first week of lessons is free and you can start at any time. Adult and youth classes available. Karate means "empty hand" in Japanese. As its name implies, it is a style of martial art that uses uses weaponless techniques such as punching and kicking. Bushido Kenkyukai is a more traditional dojo, we are NOT an MMA program. The 7 virtues of Bushido are expected to be followed at all times: Discipline, Respect, Courage, Honor, Integrity, Loyalty, and Benevolence. We follow a traditional structure with Japanese Dojo Etiquette, the Sempai – Kohai relationship, and formal rank testing. 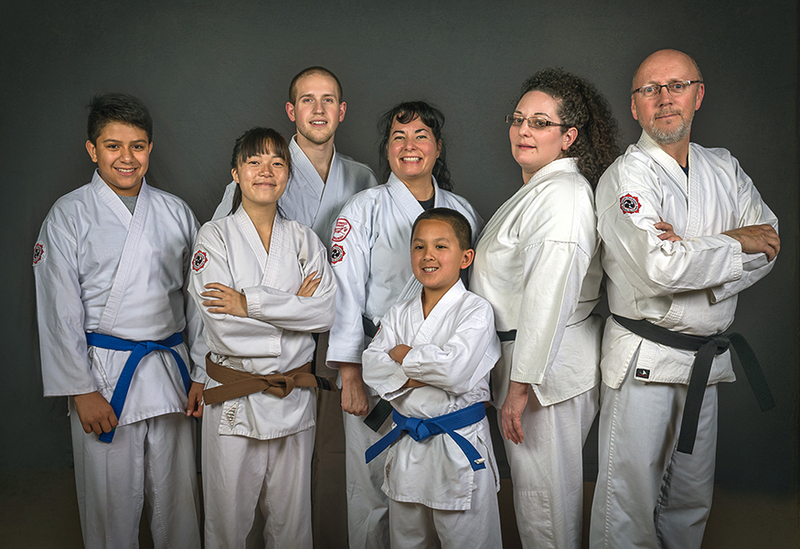 Our students are required to learn general martial arts history, tradition, and our school lineage. 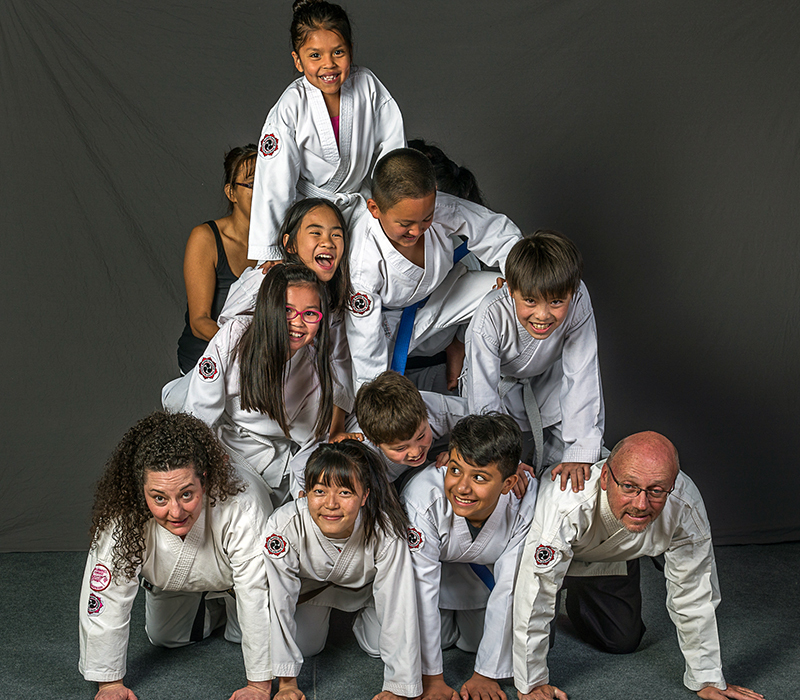 Self-defense is a strong part of our core program. All classes are held at the BK dojo unless otherwise noted.